2-week ripening period, let them sit a few days to cure, then slit and roast them — 450° F for 1/2 hour. The nuts can also be dried for grinding into flour. I may try that. 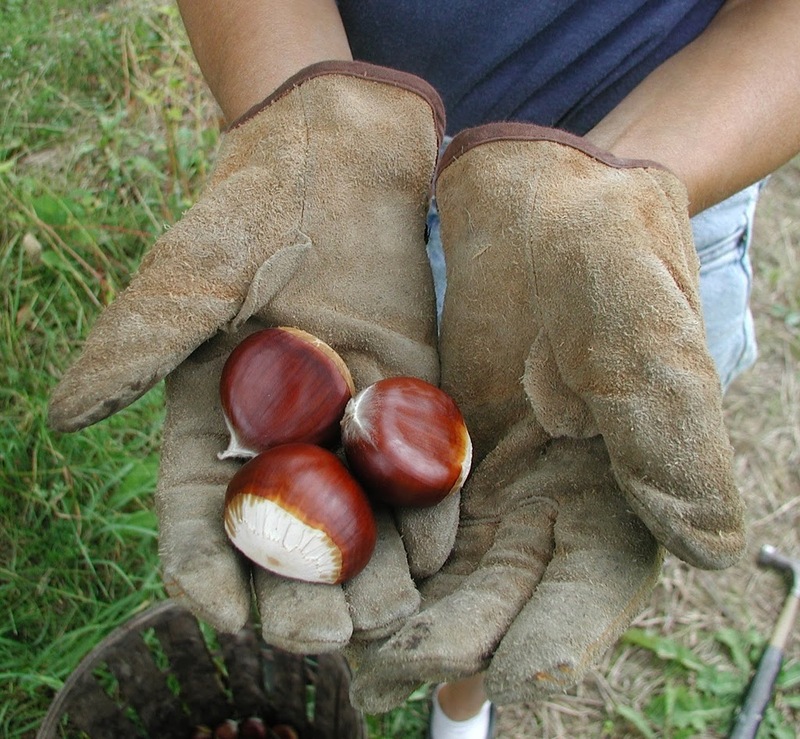 This entry was posted in Uncategorized and tagged chestnut, growing grain, popcorn, wheat. Bookmark the permalink. Trackbacks are closed, but you can post a comment. 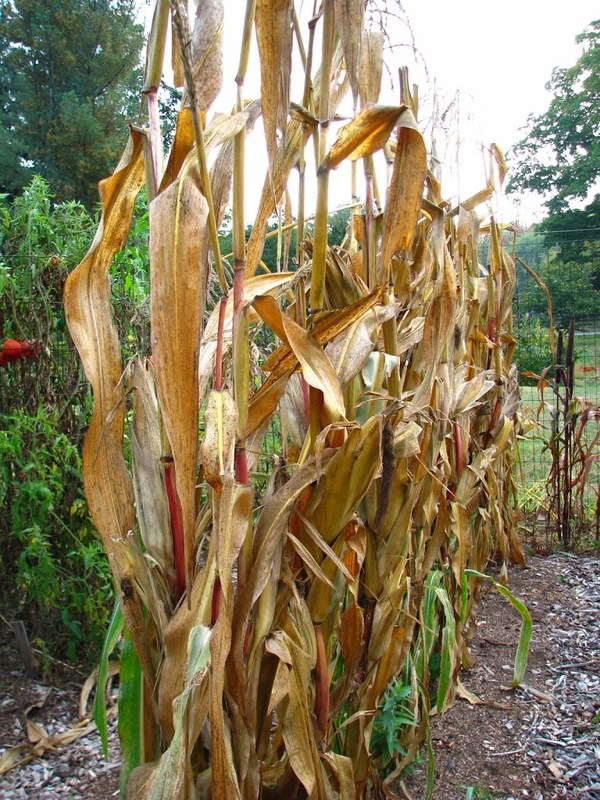 Growing popcorn is such a good idea!! I always thought corn was a lot of work for the return, but it seems that I am wrong- I will have to try it! 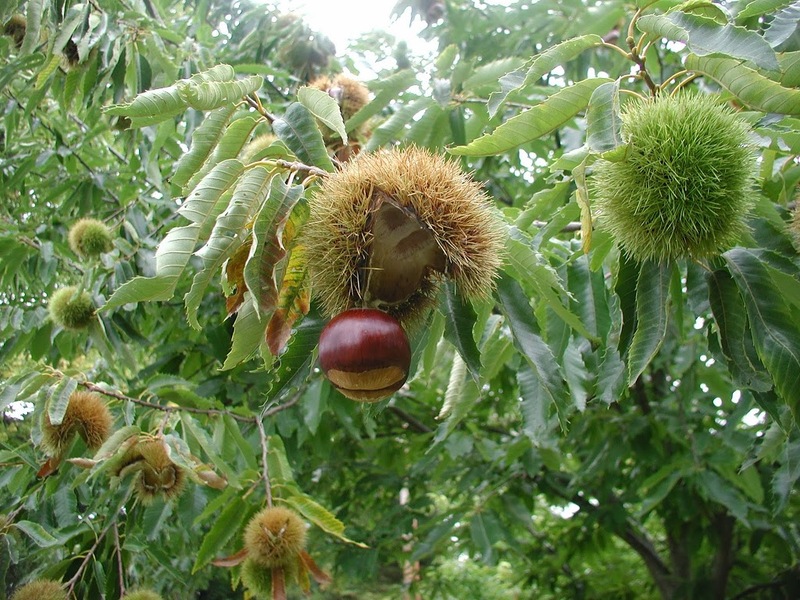 Also, those chestnuts are really beautiful.